Dr. Khetani can straighten your teeth with comfortable, removable plastic aligners. Getting your teeth straightened with traditional metal braces can be uncomfortable, limit what you can eat, and can interfere with your professional or social life, especially when you are an adult. The breakthrough Invisalign teeth straightening system uses a series of virtually invisible, clear plastic aligners to gradually straighten teeth over time. The aligners fit comfortably over your teeth and eliminate the need for metal wires and brackets for most patients. 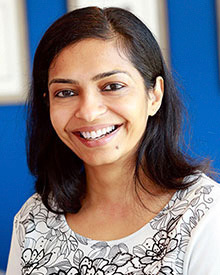 Dr. Khetani is a certified Invisalign provider and skillfully helps our patients achieve a straight and beautiful new smile without embarrassment or inconvenience. 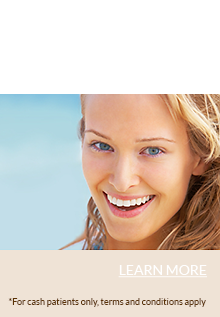 Invisalign aligners are practically invisible—Most people can’t tell that someone is wearing Invisalign aligners. Invisalign aligners are easily removable—You can easily remove the aligners to clean your teeth, eat or for special occasions. 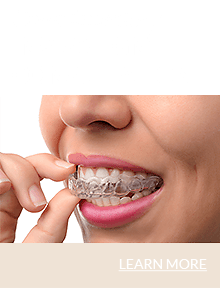 Invisalign aligners fit comfortably—The aligners fit snugly around your teeth and there are no metal brackets or wires to cause irritation. Invisalign aligners allow you to eat whatever you want—There are no wires or brackets that can break or act as food traps, so you can eat whatever you want. Invisalign aligners require fewer dental visits—Traditional braces require appointments every two to four weeks. With Invisalign, you only need to see the dentist about every six weeks. Dr. Khetani will first explain the entire procedure in detail so you are fully informed and know what to expect. She is highly trained in Invisalign treatment and will make sure that every step of the procedure is done correctly, so you get the best possible results. 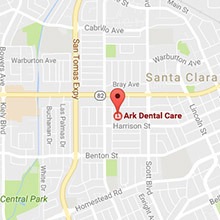 Dr. Khetani will take impressions of your teeth along with a full set of digital X-rays, and digital photos. These will be sent to technicians at the Invisalign lab, who she will work with to create a precise digital treatment plan. When your treatment plan has been completed, she will show you a virtual representation of how your teeth will shift at each stage of the procedure, and will give you an estimate of how long the entire treatment will take. 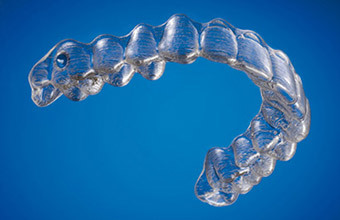 Invisalign aligners are worn at least 22 hours per day, but they can be removed at any time. 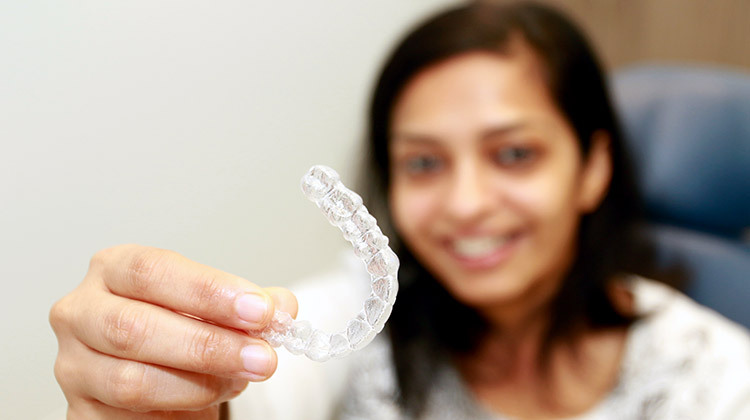 The Invisalign lab will create a series of clear aligners especially made for you. The aligners fit snugly over your teeth and are made out of a smooth, BPA-free medical grade plastic. Unlike metal brackets and wires, Invisalign aligners are comfortable and cause no irritation to the gums or cheeks. Each custom aligner is worn for approximately two weeks before you switch to the next aligner in the series. You will come back to our office about every six weeks for a check-up appointment with Dr. Khetani so she can ensure your treatment is progressing as it should. The average length of time for completing Invisalign treatment is about one year, whereas teeth straightening with traditional braces can often take several years. Overly crowded teeth occur when there is too little room in the jaw for all teeth to fit normally. If left untreated, overly crowded teeth can cause decay, increase the risk of gum disease and prevent normal tooth function. An overbite is a condition where the upper teeth bite over the lower teeth. This can cause painful jaw joint problems, wear on the lower teeth, gum irritation, and chipped or fractured front teeth. It can also play a role in precipitating gum disease. In an underbite, the lower teeth protrude past the front upper teeth. This can prevent the normal function of the front teeth and molars, and can lead to tooth wear. It can also lead to painful jaw joint problems. This is usually caused by abnormal continued growth of the jawbone. Gaps can also be caused by teeth shifting into an open space left by a missing tooth. Gaps between teeth are traps for food and bacteria, and increase the risk of tooth decay and gum disease. In an open bite, the upper and lower teeth do not touch each other, even when the mouth is closed. An open bite can cause speech impairment, poor or painful chewing and jaw joint problems. In a crossbite, one or more of the upper teeth bite on the inside of the lower teeth. This can happen on the front and/or the sides of the mouth. A crossbite can lead to wearing of the teeth, gum disease and bone loss.